Sports Injury? Car or Work Accident? Spine & Sports medicine and pain management doctors serving Teaneck, NJ and the surrounding area. Live pain-free and regain your active lifestyle. Book an appointment now! Why not choose the best doctor to treat you pain? Get treated at the premier destination for non-surgical joint and muscle pain relief in Teaneck and the surrounding communities of Bergen County. We invite you to come see us at our beautiful, conveniently located state-of-the-art facility. 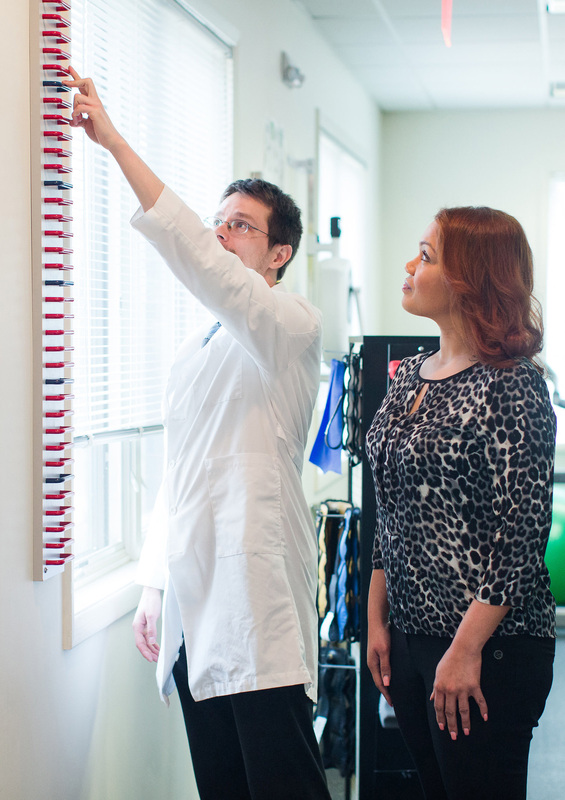 For advanced diagnostics, personalized care plans, hands-on physical therapy, cutting- edge interventional treatments and relief from your pain, please Schedule an Appointment today. 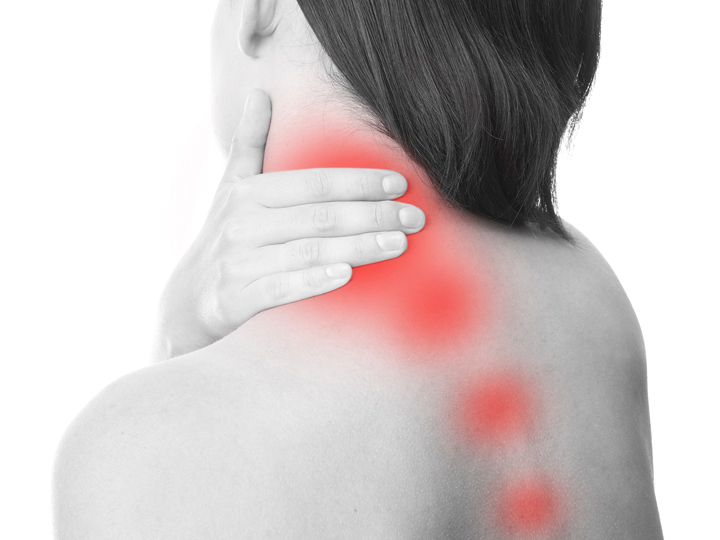 Learn how we diagnose and treat the various causes of neck pain. 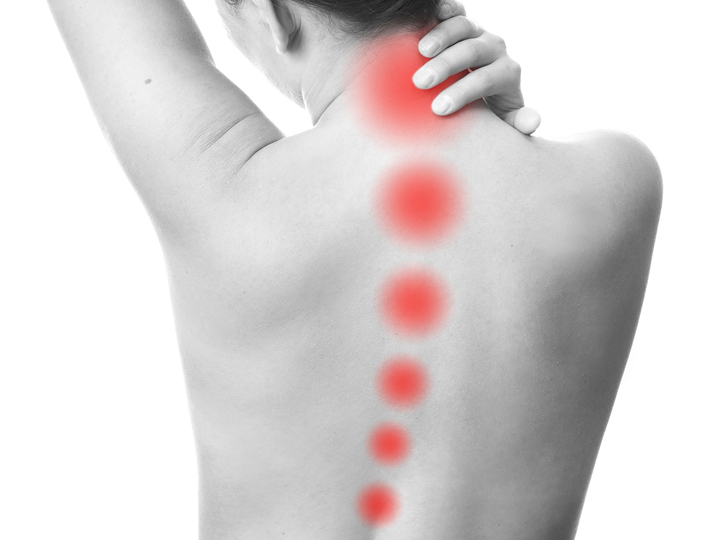 Learn how we come up with a care plan that’s specific to the cause of your back pain. Learn how we can tailor a care plan to help you avoid – or recover from – knee surgery. Breath Easy & Start Living Life Pain Free! Top Pain Doctors Serving Teaneck, Hackensack, Englewood, Bergenfield, Maywood, River Edge, NJ.